Greetings, Loyal Listeners of Lumberton! 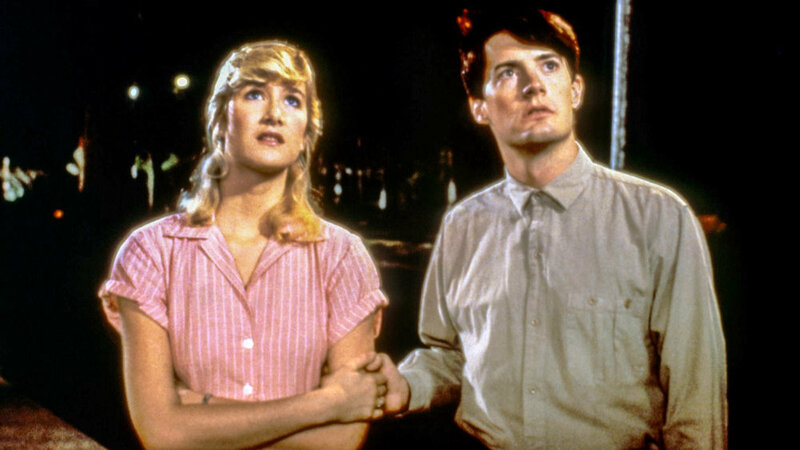 This week Drew and Travis take a deep, deep whiff of David Lynch's Blue Velvet. Currently Consuming is now at the end of our episodes. Be sure to stick around after our main topic to hear what else we've been consuming!